Today is remembrance day, a day to remember our fallen soldiers. 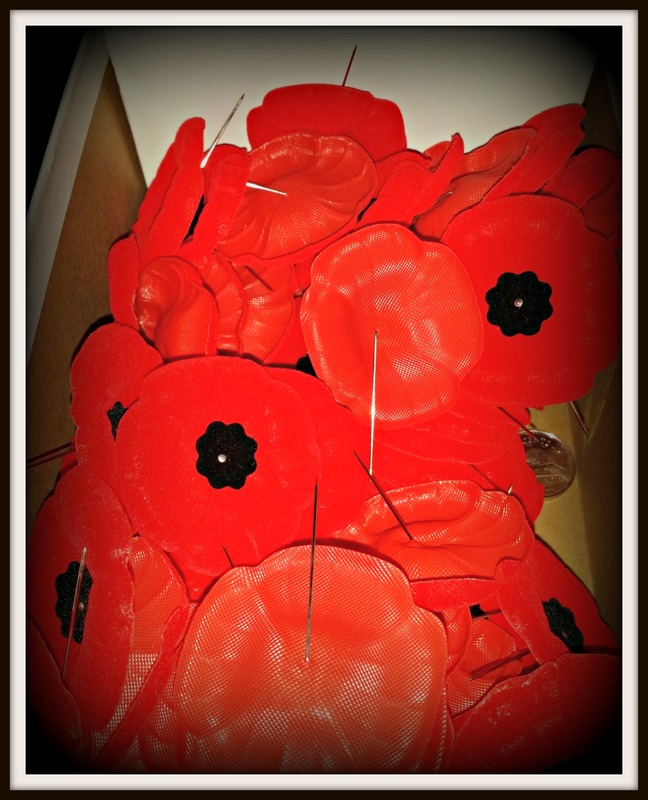 So today I share a picture of a box of poppies. And ask that you take a moment to think about the freedoms we enjoy, and of the men and women who fight to keep us free.